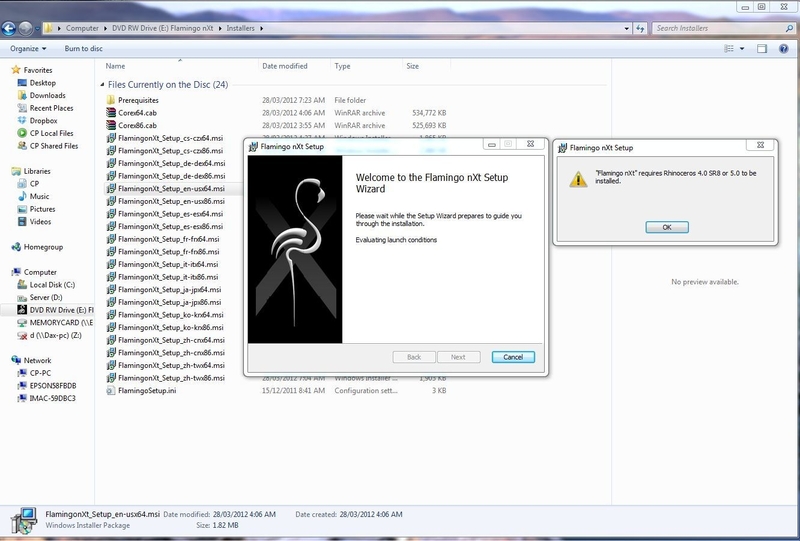 If you have a license for Flamingo nXt 5 already, use this download to get the newest installer. The installer requires Rhino 5 or 6 for Windows. Flamingo nXt 5 allows you to easily create stunning, life-like images in Rhino. For students, faculty (teachers, instructors, and professors), staff, and schools only (proof of status is required) full-featured commercial software is available at a discount. Please contact us for more information and quotations. You will receive a license for one computer for an indefinite period. You will pay only once and may use it forever without any further (subscription) costs. You are permitted to transfer the program to a different computer, for example after a computer crash or when buying a new device. After completing and paying for your order, you will receive your license and instructions by email. This product can only be installed in English. For questions about your license(s), please contact Nandu Software by email or phone. For technical support and questions about specific functions, please contact the publisher of the software. 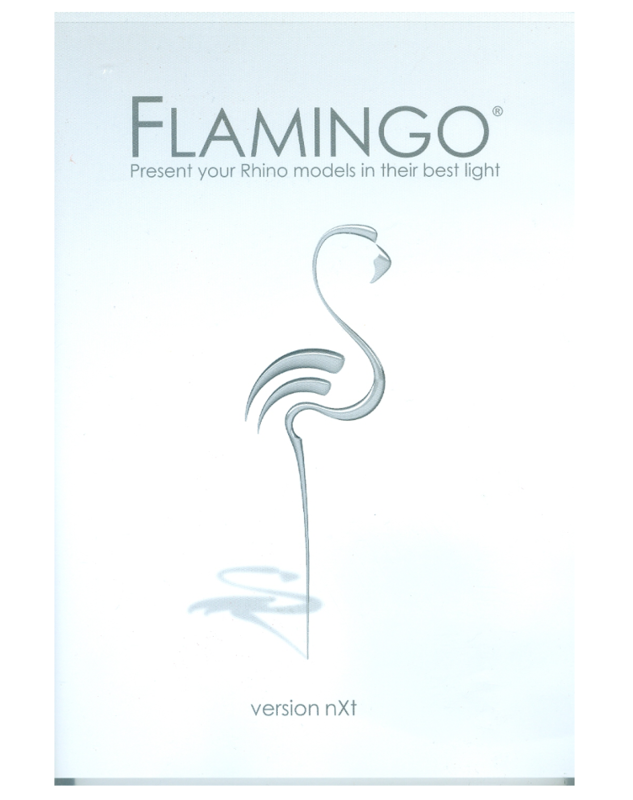 Please go to Flamingo's website for all options. Virtualization systems such as VMWare and Parallels are supported. Running Macintosh hardware with Bootcamp and one of the Operating systems above is supported.